This Saturday, Bermuda will field seven riders in the annual FEI World Dressage Challenge 2016, organised by the Fédération Equestre Internationale, the worldwide governing body of equestrian sports. The horses and riders will compete under strict FEI rules and guidelines against the rest of the world, to achieve individual and team world rankings, with Judges Jeanne McDonald and Lois Yukins, both from the USA, flying in to preside over the event. 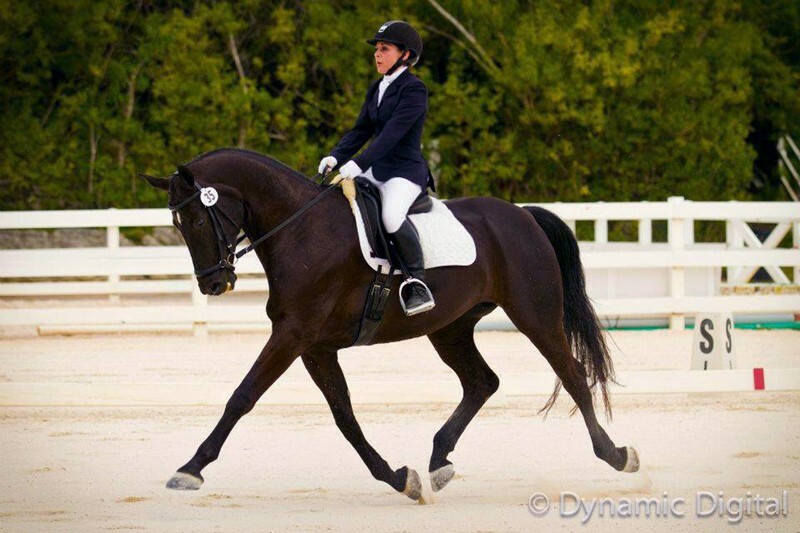 Claire Salmon, Secretary of the Bermuda Dressage Group, said: “The beauty of the FEI World Dressage Challenge is that the riders are able to compete on the international stage without flying our horses to overseas locations; this event bridges the gap between local and true international competition. The event will be held at the National Equestrian Centre, Vesey Street, Devonshire this Saturday and will start at 10.00am with an official veterinary inspection of all of the horses, to assess their fitness for competition. The first horse and rider combination will start at 11am.